This recipe is very versatile. Add your favorite ingredients such as fresh basil, sun dried tomato, diced tomato, onion or pepper. Or use shrimp instead of chicken. Easily double or triple and have friends over for dinner. Enjoy! Melt butter & olive oil in pan over medium heat. Add chicken, cook. Add garlic & mushrooms, sauté five minutes. Add wine & simmer until almost gone. Stir in cream and cook until thick. Toss with pasta & serve with Parmesan. Recently, the University of Costa Rica published its third edition of “The History of Costa Rica”, the first of its kind to be translated and printed in the English language. 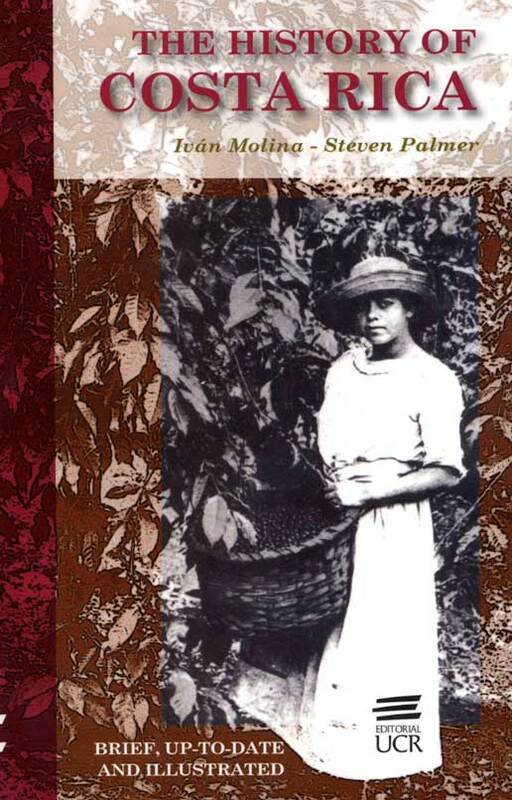 Written by Ivan Molina and Steven Palmer, two of the leading and most recognized Costa Rican historians, the book is concise yet thorough and current, spanning this country’s rich history from the arrival of human beings, at around 12,000 B.C., to the beginning of the Twenty-First Century, including the bulk of Arias’ term as president of the country. This is the fifth book to be written in collaboration by these two authors. Palmer has a Ph.D. in Latin American History from Colombia University in New York and Molina received his Masters degree in History at the University of Costa Rica, where both men have taught. Their books have won many prestigious awards, including the Aquileo Echeverria National Prize in History, the Cleto Gonzalez Viquez Prize in History and the Ancora Prize from La Nacion, Costa Rica’s premier newspaper. The book comes armed with eight different maps, more than eighty photographs, paintings and drawings, a comprehensive bibliography and an index that offers its readers a handy, thorough reference and complete chronicle of key events in Costa Rica’s history. We would all like to think that because we live in this warm tropical paradise, where plant life exudes from even the tiniest crack or crevice, that it is “a piece of cake” to grow beautiful, healthy plants. In some respects that is absolutely correct; plants do grow rapidly and sometimes, it seems, with the greatest of ease. Just cut a limb from a tree or shrub and stick it in the ground (in the rainy season of course) and in weeks it will start to leaf out and grow. But, our tropical paradise is no exception when it comes to the manner at which unblemished fruits and vegetables are produced. The origin of reggae in Costa Rica dates back to the 1920s, when Jamaican leader Marcus Garvey evoked his ideas and beliefs throughout the Caribbean province of Limon. Born in St. Anne’s Bay, Jamaica, the future birthplace of Bob Marley, Garvey is considered the prophet of Rastafarianism. So, it is easy to see how reggae music is considered a kind of Costa Rican folk music. Remaining consistent in its mission statement, Papaya Music recently unveiled its newest release, Costa Rica Reggae Nights. 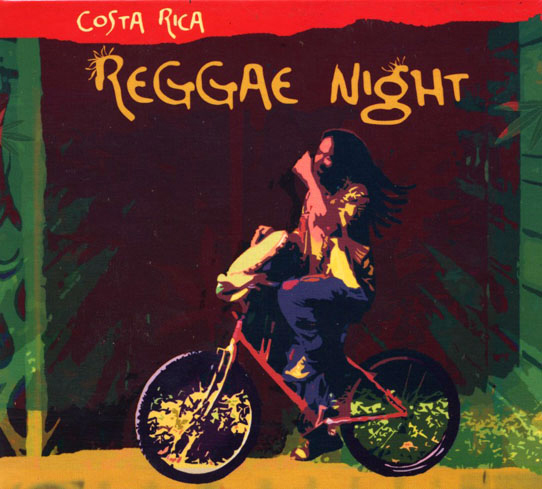 The CD embraces a variety of Costa Rican reggae bands and styles. Included on this disc are eleven bands, demonstrating the versatility during a span of the past two decades of reggae in this country. All the recordings were previously unreleased and the compilation offers songs in Spanish, English, and Limon Creole. 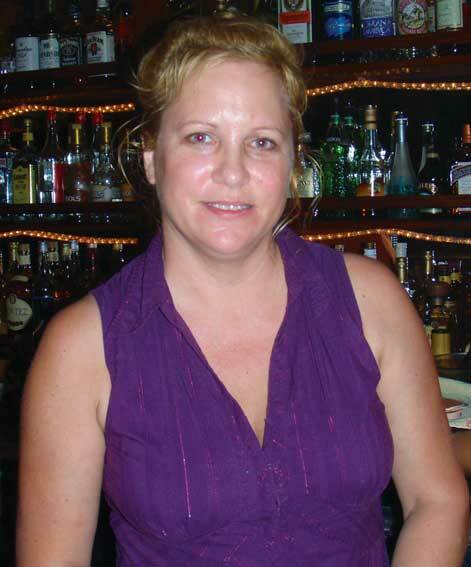 Our small community was saddened over the past Feb-Mar when we suffered the loss of our friends; Claire, Janet and Travis. Each of them was special to us – each gone far too soon in their life and will be missed by friends & family. Titi monkeys (saimiri oerstedii citrinellus) are small but very intelligent and dexterous. They are unique to the Manuel Antonio area. Last august, some kids were visiting Playa El Rey in the National Park and found a very young monkey on the ground, he was hurt and couldn’t move. They felt sorry for the little guy and carefully picked him up and put him in a box. They took him to MINAET not knowing what else to do. MINAET brought him to us. 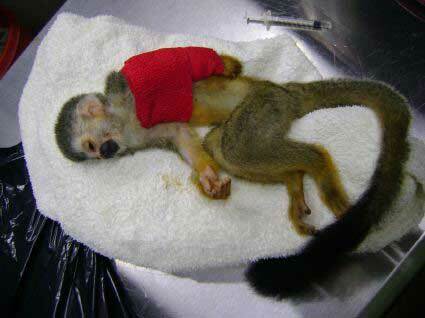 The little titi was about 6 months old and had a very serious fracture in his arm and another in his clavicle. He could have fallen from a very tall tree just when he was learning to move on his own. These kids saved his life; he would have been eaten by a predator or would have died alone of hunger. Complete el asocie y encuentre las ocho razones por las cuales debemos hacer ejercicio y practicar deportes en nuestra vida cotidiana. 1. Ayuda a controlar el peso: ( ) mejora su postura corporal, devuelve tono a sus músculos, la ropa se le ve mejor, le da un aspecto más bonito y saludable a su piel. 2. Moldea su cuerpo: ( ) si padece insomnio o alteraciones del sueño es importante que haga alguna actividad física de intensidad suave o moderada que le ayude a relajarse y a cansarse. 3. Lo mantiene en forma: ( ) si es constante no sólo perderá el peso que le sobra, sino que activará su metabolismo, lo que hará consumir más energía durante todo el día. Life at the beach here in Manuel Antonio is magical. An oasis that transcends one into a timeless state of relaxation and peace. Truly a tranquil paradise comprised of natural beauty, amazing wildlife, and the soothing sounds of the ocean’s waves. Nature creates the perfect setting for relaxation as the tropical breezes melts away your stress and worries from everyday life. 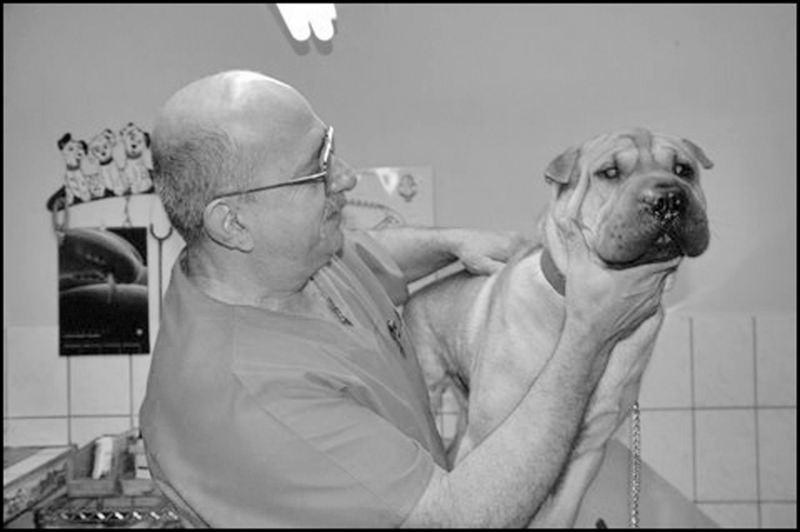 We are happy to announce the launch of the PAWS website and PAWS Face Book page. We are very excited about this giant step forward! We hope everyone will take a minute to check out www.paws.cr and let us know what you think. We will be adding more as we go along. We need lots of volunteers-even if you aren’t living in the area we can use you help to spread the word. If you have a website and can add a link to PAWS that would be appreciated also. Also, you can make a PayPal donation here. One day last week, I had to pay visits to three different government offices. I spent a lot of the day seated, waiting and waiting for my number to be called. Each office was similar: A casher seated behind a plexiglas window; an armed guard seemingly ill-prepared should he – God help us all — ever have to actually use his gun; a number of sober-faced Ticos behind desks; and a much larger number of patient citizens awaiting their numbers to be called. I had forgotten to bring something I had recently purchased to avoid long waits: My own roll of numbers just like the ones you pull off from the dispenser in order to receive attention. Mine were the real thing, courtesy of the ´´Take-A-Tab´´ company. The trick is to wait until they call a ´dead´ number, that is, a number no one responds to. Then quickly and surreptitiously leaf through your Take-A-Tabs until you get the number you need. Much time can be saved employing this method; all you need is your own personal roll of numbers, but I had forgotten mine.